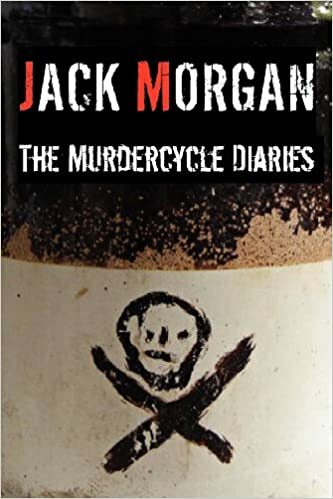 Sky Jack Morgan: Banging Famous Musicians; another free book, too! Banging Famous Musicians; another free book, too! *UPDATE* Free book is gone. *UPDATE* Everyone is eligible to have as many books as they want. There are no limitations. When I am out of books, I will start giving away other things, like my TV and digital camera. So the more things you ask for, the quicker we can get to the big things. I am not sure how we both ended up behind the bar, but there we were at the Graduate, Scott Blonde and I, and I said something like, "screw musicians!" and then he said something like, "screw musicians? No way, José; screw POETS!" I was like, "oh no you didn't!" He said, "Oh yes I did." Then I turned him around and had my way with him. It changed his life, and he went home and wrote this song about it. I'm flattered to have inspired a Lovemakers song. Should I write a poem about them? Have you ever looked around and wished that you could find some real man poetry? Something a bit more working class? Well, this book is for you! I picked it up in Ashland, and I liked it. 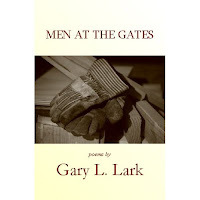 Gary L. Lark has some style and some experience and some poetic know-how. It's different from a lot of the crap out there, and it's better than some of the "experimental" smarty-pants poets in the bay. Oh, the bay. This book is bound with a red ribbon. 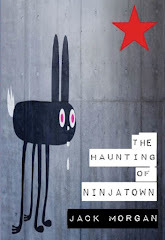 If you want, you can email me, and I will send you this book for free. 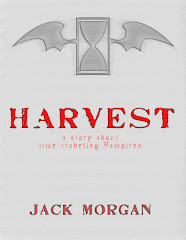 When I get an order, I will update this entry, so if there's no update, the book isn't spoken for. Labels: music, picture of Jack Morgan, poetry book, POETS DO IT BETTER.